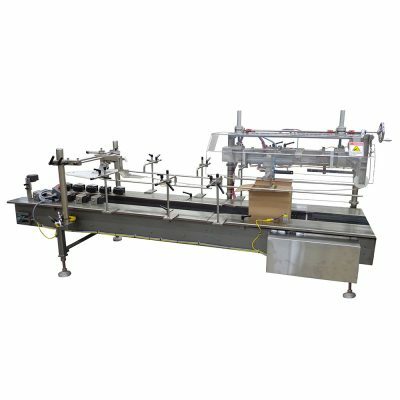 Specialty & Optional Equipment - Hamrick Manufacturing & Service, Inc. 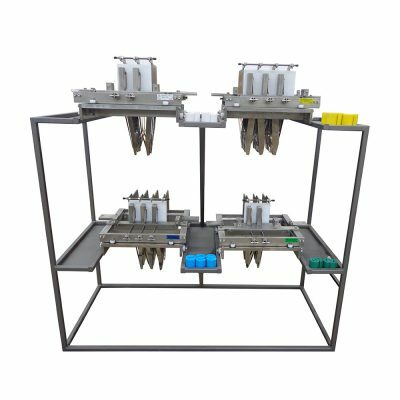 When purchasing a piece of machinery from Hamrick, it’s necessary to explore the upgrades and add-on features particular to your application. 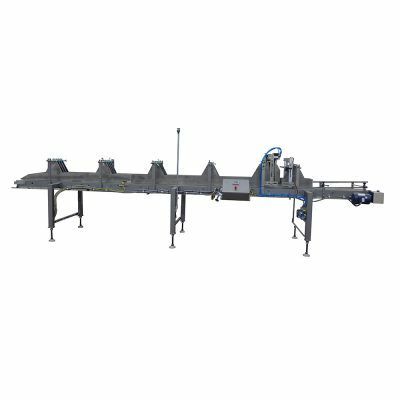 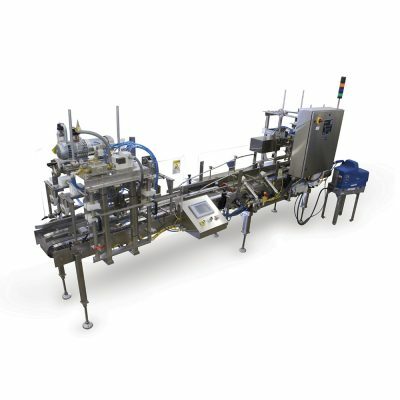 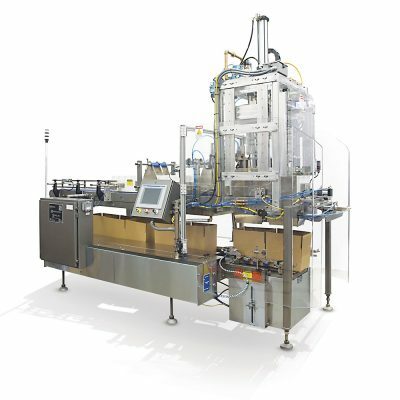 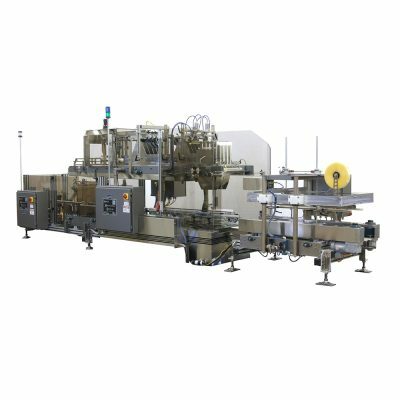 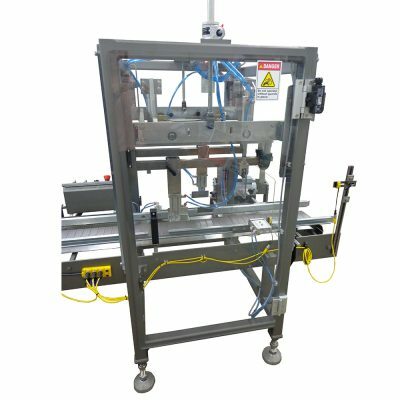 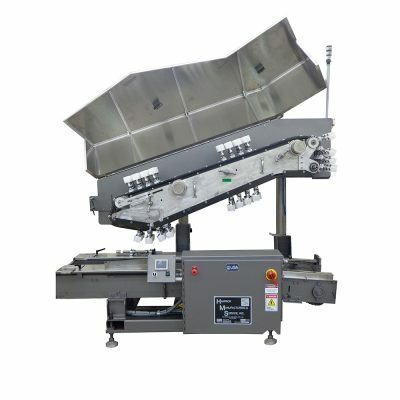 We offer a wide range of additional machines to integrate and fully automate your packaging line.